All Platinum, Gold, Silver and Exhibitor level sponsors will have booth space in this year’s exhibit hall. The exhibit hall will be open to attendees starting at 6:00PM on the evening of April 25th and open to the public for the Thermal Heating Fair from 6:00-9:00PM on April 26th. 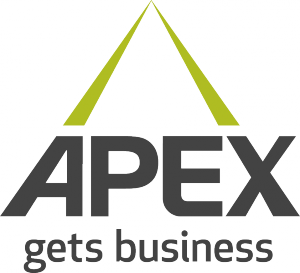 Download the Sponsor/Vendor Agreement Packet for details or contact Jeff Borling for information (jborling@apexgetsbusiness.com).